Birds us & our customers do too! We get excited when the birds eat all the seed - it gives us a great reason to make the trip to your store. It is always clean, fun and super friendly. 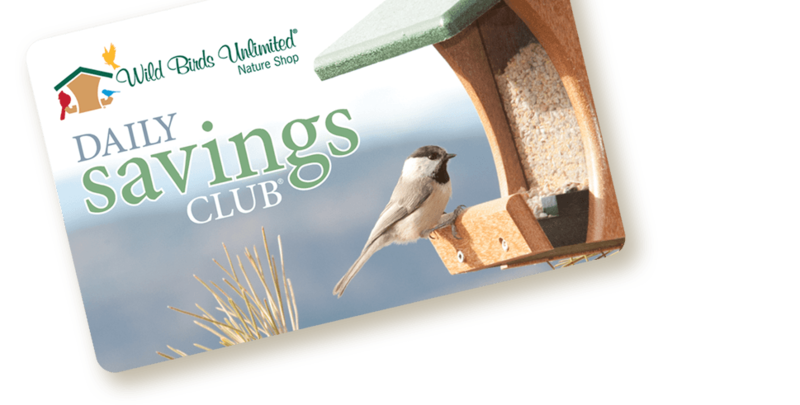 Excellent quality seed does make a difference in my bird experience and only Wild Birds Unlimited offers that level of seed. Always appreciate the high level of knowledge of the staff, not only about birds but also about other backyard creatures.